The AFSP Run For Hope will be held Saturday, May 18, 2019 at the Bethlehem Fairgrounds, 384 Main St. North, Bethlehem, CT 06751. There will be both a 5K run and 2 mile walk. Parking at Fairgrounds, sorry only service dogs allowed. Register online here: https://afsprunforhope.itsyourrace.com/event.aspx?id=10303 before May 16th at 11:59 pm. The entry fee is $30 per person plus a $3.00 registration charge. All pre-registrants receive a T-shirt and three raffle tickets. The first 100 registrants get swag bags. There is no number limit of runners, so you can register race day morning for $35. 6:00 – 8:30 pm Early packet and T- shirt pickup at Nick’s Country Kitchen. 10:00 am Brief ceremony, 5K begins followed immediately by 2 mile walk. Awards and raffle after races. Awards to top male and female overall finishers and to top male and females in each of eight age categories. Proceeds from the race will benefit the American Foundation for Suicide Prevention in their work to raise awareness about depression, anxiety, PTSD and fight against suicide. To learn more about AFSP visit afsp.org. For more information about Run For Hope email klapointe1812@yahoo.com or call Katie Lapointe at (203) 841-6774. 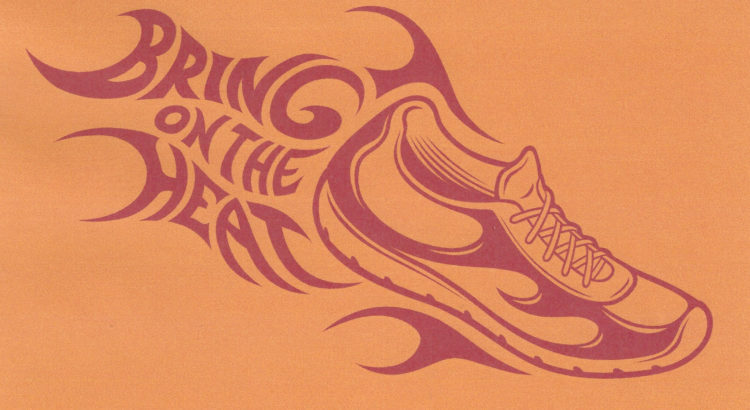 The Bring on the Heat 5K Run/Walk will be held Saturday, April 20, 2019, at Memorial Hall, 1 Town Green, Bethlehem, CT 06751. The event, which is presented by Bethlehem Park and Recreation and produced by First Mile Race Management, will include a 5K run, a 5K walk and a 1/4 mile kid’s fun run. Pre-register (or questions) at runsignup.com/Race/CT/Bethlehem/BringontheHeat5k. Early registration fee is $25 to run or walk, $5 for the fun run. 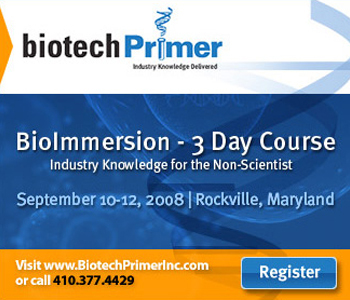 Please add $2.50 signup fee for online registration. Race day fee is $30. T shirts guaranteed to the first 100 registrants (5K only). The race will be professionally chip-timed by the Empire Timing Company. Awards go to the top overall male and female finisher as well as the top three in each of nine age groups. Proceeds from the event will benefit the Bethlehem Fuel Bank. To learn more about the Bethlehem Fuel Bank visit firstchurchofbethlehem.org.